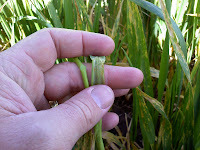 About a month ago I posted some pictures of the first stripe rust showing up in Goetze winter wheat and the description of HTAP by Jim Peterson. 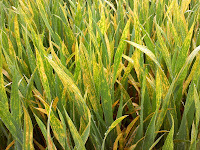 We are now finding stripe rust nearly everywhere, not necessarily in every single field but certainly across the whole Valley. 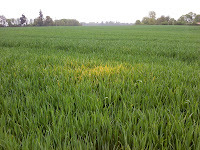 The initial infection points, like this one near Monroe, are quite easy to spot. 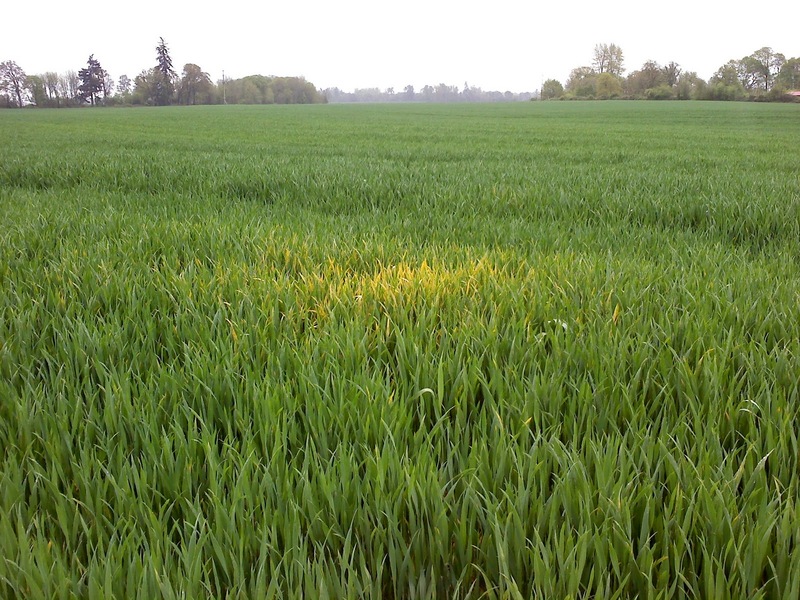 The bright yellow is about the size of a bushel basket but infected leaves and pustules can be found farther out from the center. Looking closely at the center of these hot spots you can see how severe it really is. 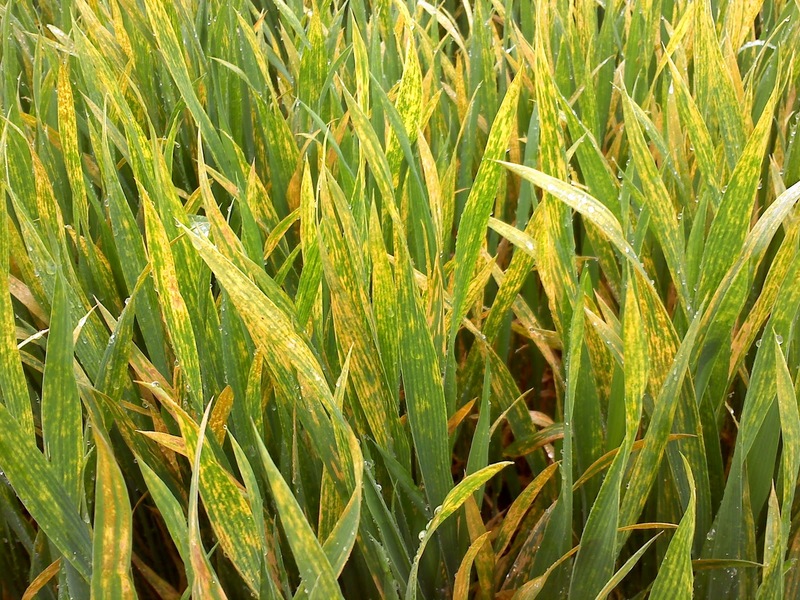 The lower leaves have completely senesced due to both stripe rust and septoria. 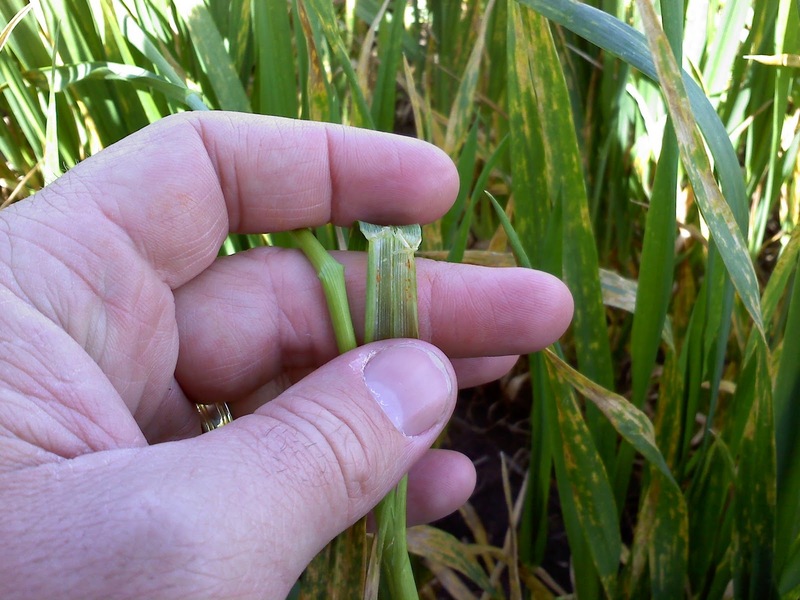 On the more infected plants you can find stripe rust pustules inside the leaf sheath. 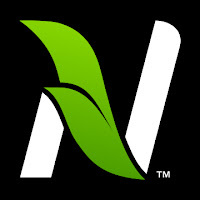 This serves the disease by infecting newer leaves as they are growing out of the sheath. 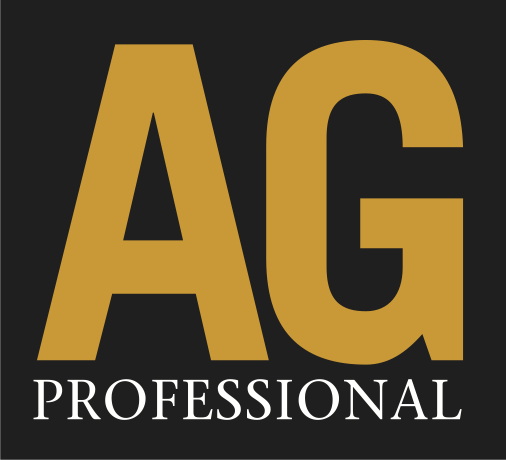 Just to reiterate, it takes 50 degree night temperatures and 68 degree daytime temperatures and the adult plant growth stage for the HTAP resistance to kick in for these winter wheat varieties. It may be a while before we have those temperatures consistently. While many of these later initial infection points are quite small they can blow up quickly. It is important that you talk with your CPS fieldman about fungicide timing especially if you have stripe rust showing up now.